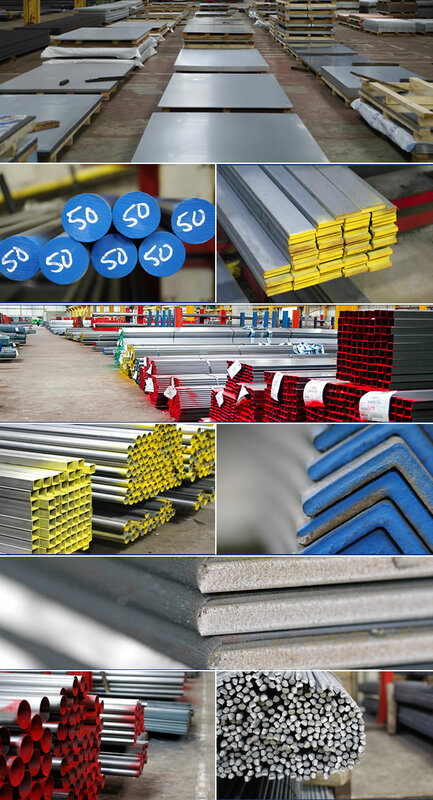 Steel Stockholder K Steels holds a large and comprehensive range of metal products allowing for a quick turnaround of orders and ensuring we are able to make deliveries exactly when you need them. We only supply the highest quality of products, always at competitive prices. Conformance and test certificates are available on request. Our knowledgeable and experienced buyers are also able to source items such as stainless, aluminium, brass and copper as required.